@ £950.00 Per 1,000 + VAT. 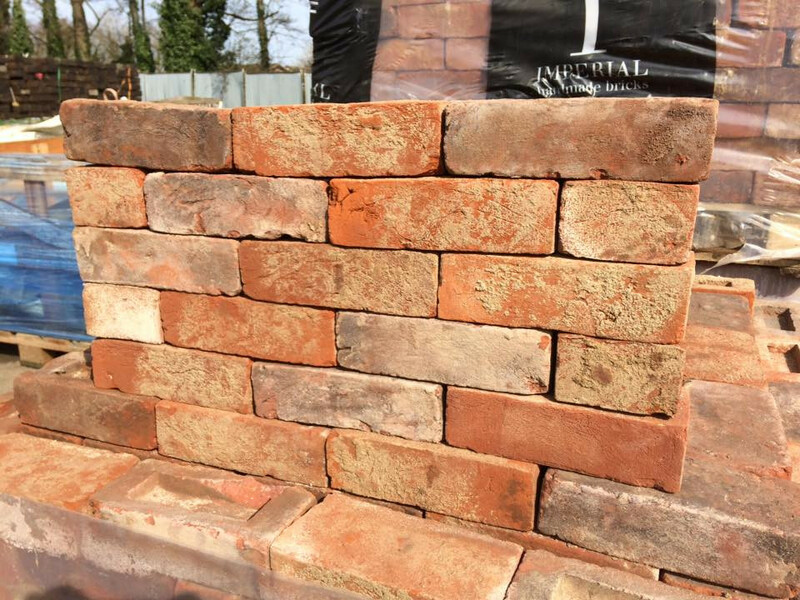 25,000 of these 68mm Weathered Red Stock bricks now in stock. 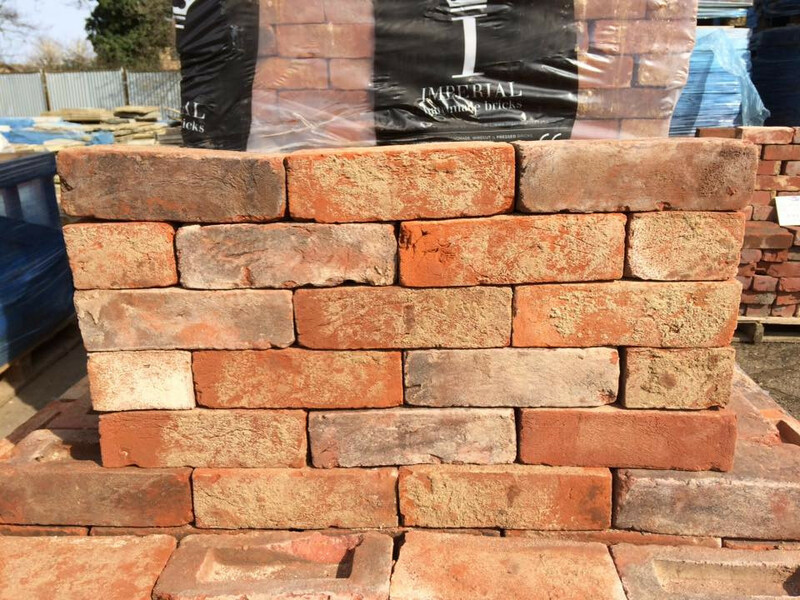 A traditional Soft Red handmade brick with a reclaimed & weathered finish for an instantly aged appearance, which is ideal for matching up to existing brickwork especially in urban areas. This brick is perfectly suited to high quality renovation, restoration and conservation projects to match the weathered appearance that bricks gain naturally over time, along with high quality traditional new builds. Collection from our yard in Winslow, Buckinghamshire, or nationwide delivery available, subject to a quote.